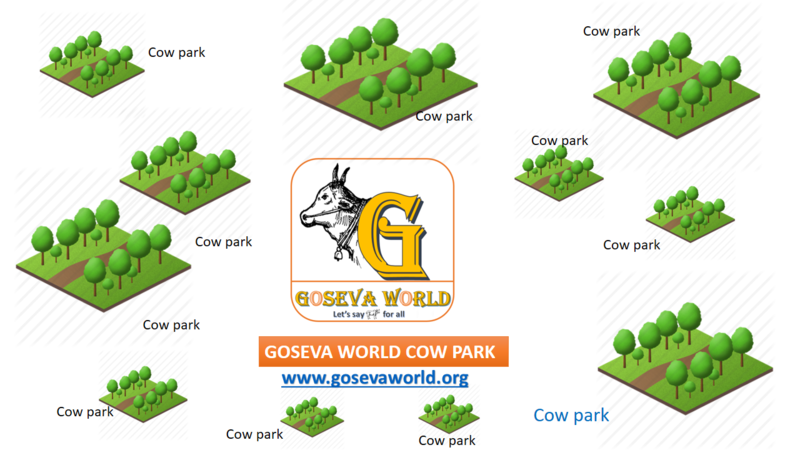 Goseva World has the plan to establish Cow Park in each town of India with below features. If any of you are interested to establish a cow park in your area, please contact us. We can help you free of cost with all the knowledge and resources. To move all notified cows to a ‘Cow Park’ by vehicles. ‘Cow Parks’ would be arranged near sea shore area preferably, or anywhere at village, town and city levels, with facilities for people to visit free of cost or with minimal entry fee and permission to contribute food or donations. 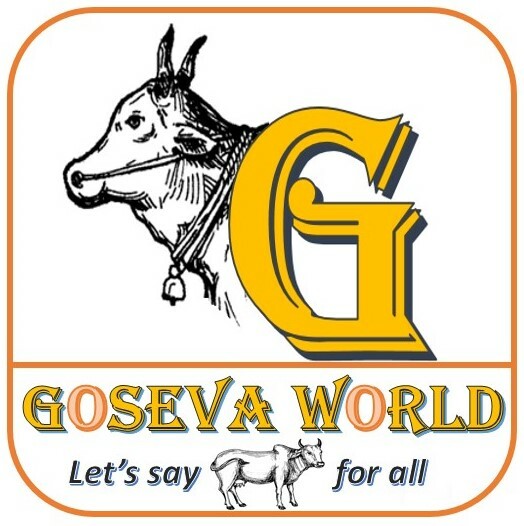 Cow Parks will work with local Goshalas maintained by temples and NGOs and coordinate their efforts to save more cows. This concept can create the about 30-40 jobs in each Cow Park.